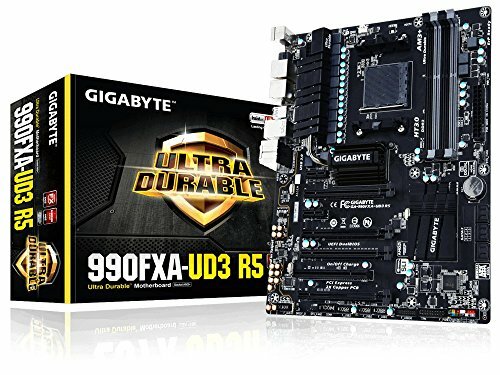 I underestimated this Motherboard. Definitely worth a 5 Star. Pro: Everything on the board is marked. This was VERY helpful when it can time to connect everything for the first time. Con: I ran out of fan connections. However this is not a problem with the board. Love the layout and features of the board. I do wish the CPU power connectors where placed closer to the right edge for better wire management. 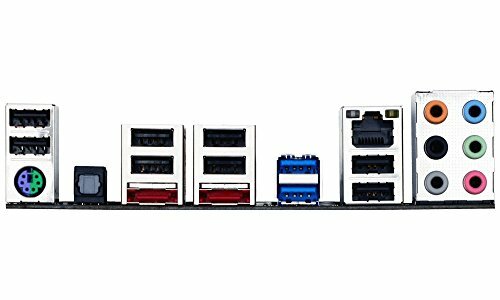 Other than that Its a great board and I recommend it to anyone who is wanting to do an AMD build. It's big, needs a good sized mid tower or bigger. 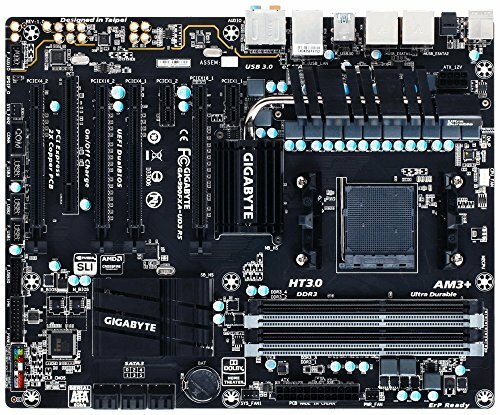 A 990FX board with BEEFY heatsinks is a literal MUST for overclocking 8300 series CPUs. This board allowed me to push my 8320 to 4.5ghz on water. I added a fan to the NB/mosfet heat sink and I got an extra 200mhz up to 4.7ghz. Be sure that the NB/mosfet heat sink gets direct airflow for best performance. Its got a graphical BIOS, so if you don't know what that is look it up and be sure you're all right with it. 5star rating because I've had ZERO issues with this board... Its very nice and looks great too. 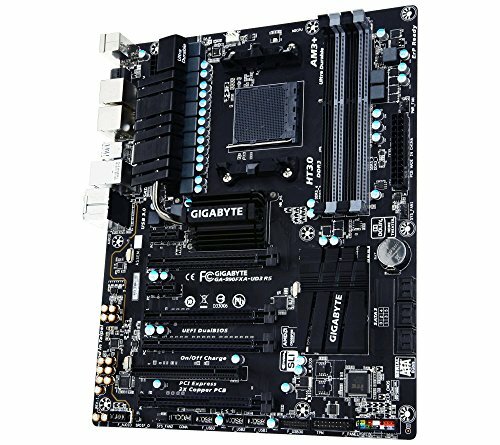 A good motherboard with a very nice bios. Only downside is that it doesn't have very many fan headers. It does what I need it too and is all black which fit the color scheme. If I didn't can about the color scheme I would have went with a higher end Asus board but this works ok.